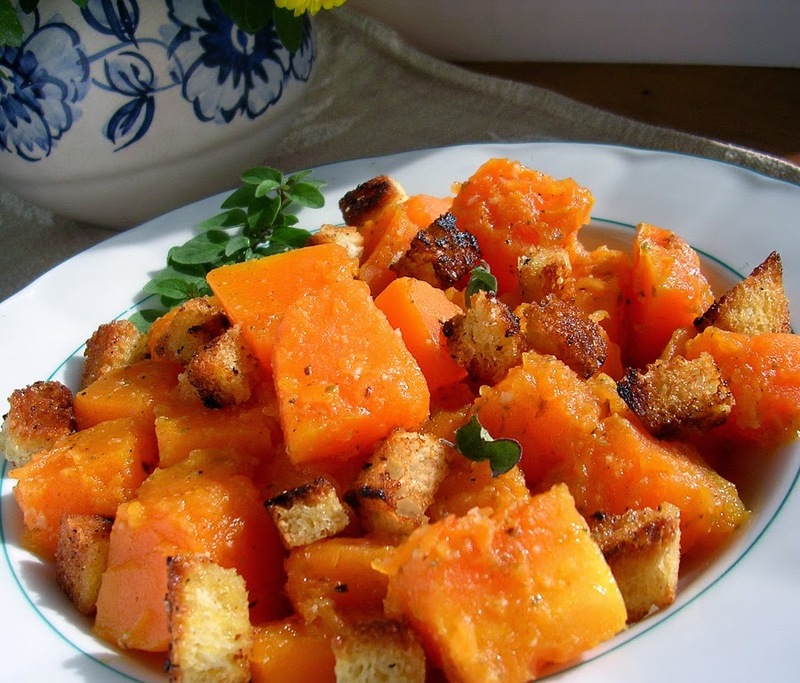 Maple sauteed pumpkin is a delicious and comforting treat during the holidays. Warm pumpkin is served in many homes as pumpkin pie for dessert, but now recipes like this can help you enjoy a healthy way to eat pumpkin with any meal. To make this delicious treat at home, look for a smaller pumpkin at your local market. I like to go to the local farmer's market; often you can find people that are willing help you pick the perfect pumpkin for this dish. Lightly sautee pumpkin, onion and fresh ginger in cooking spray, water or oil of your choice. Keep in mind that the slower you cook, the more nutrients you preserve. Cover and let cook until tender to liking. Add salt, dried cranberries, and maple syrup and serve. 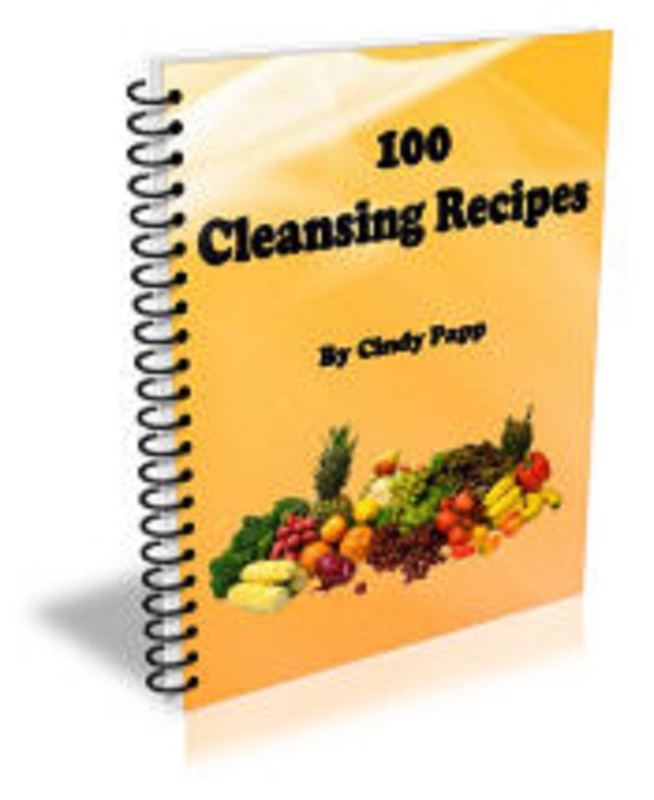 Get my 100 Cleansing Recipes Downloaded Free when you purchase my SpringClean Cleanse the Manual for Cleansing and Detoxification program! Just click on either of the pictures below.